Living on your own for the first time comes with both incredible highs and the lowest of lows. While some lows (missing your parents, paying rent, shopping for groceries) can’t be avoided, smart rental decisions can prevent lots of them! If you’re planning on finding an off-campus house or apartment near Ohio University, we want to make sure you avoid common renting issues that first-time apartment seekers don’t always notice. None of these tips will make your new pad in Athens free, but we think you’ll find them pretty useful nonetheless! 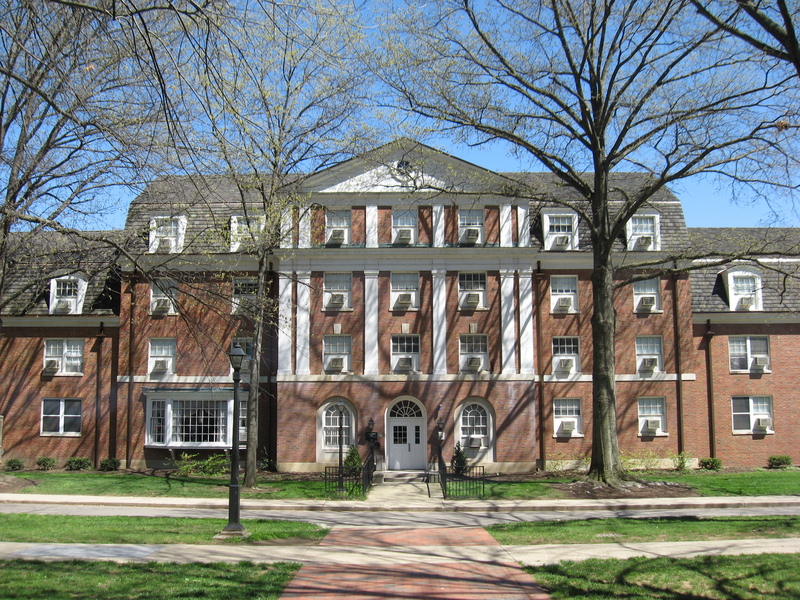 This entry was posted in Ohio University on July 23, 2018 by Jack Sherman.